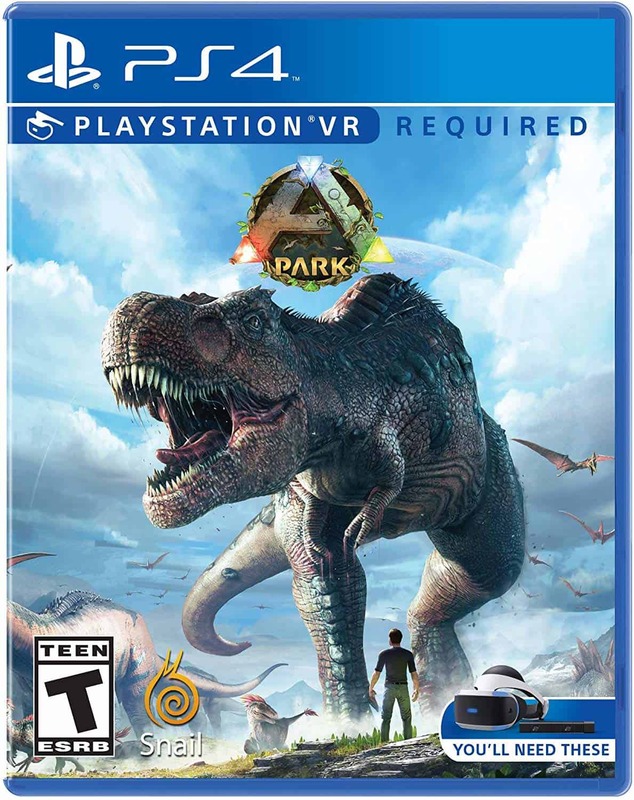 ARK Park, the dinosaur-themed multiplayer online adventure developed and published by Snail Games, is now available as a physical disc (Standard Edition) for the first time in North America, Europe, and Australia. ARK Park’s state-of-the-art VR tech makes it easy for players to explore the game’s virtual world with plenty of visual, audio, and haptic feedback. The game leverages both Wwise’s ambisonics and VisiSonics’ RealSpace 3D Audio technology to capture extremely realistic ambient sounds that take immersion to its limits. Real-world scenes were accurately captured when building each environment – including trees, vegetation, rocks and terrain textures. Powered by Unreal Engine 4, this blend of real-life imagery and editable 3D assets allow the game to closely match reality – delivering some of the most natural-looking, refined VR visuals available today. 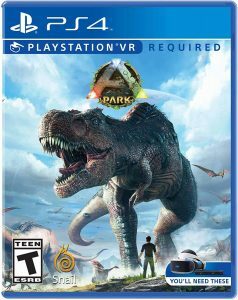 Available on PSVR (digital and physical), HTC Vive (Steam VR and Viveport), Oculus Rift and Windows Mixed Reality headsets, ARK Park has been featured in a number of outlets – including PlayStation Lifestyle, Upload VR, Gamereactor, Flickering Myth, VR The Gamers, and VR Focus. Read more about ARK Park and Snail Games here.